WESTLAKE VILLAGE, CA, July 23, 2017 /24-7PressRelease/ — The Technology Expense Management Industry Association (TEMIA), (http://temia.org/) introduces three new awards with: Innovation of the Year, Giving Back and Best Practices. The awards align with a meeting theme for TEMIA’s September 11-12 meeting in San Francisco. Guest speakers and members will explore “where the industry is headed”. The awards support TEMIA’s mission of promoting the value of technology and telecommunications management, enhancing the category image to promote service quality and innovation. Members will cast one vote for each of the three awards at the upcoming September meeting. To assure full-representation, there will be absentee voting for those that are unable to attend the meeting in San Francisco. 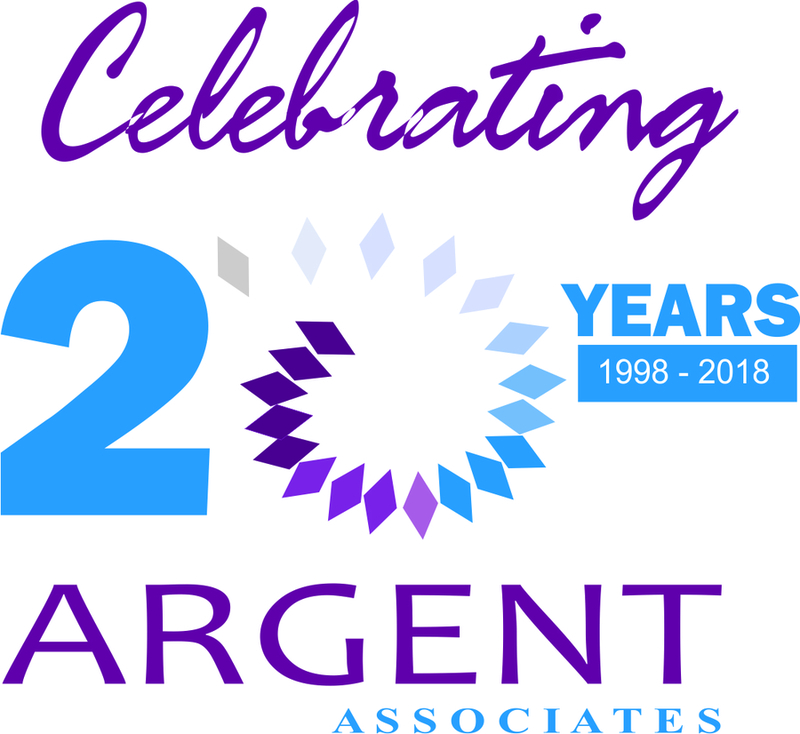 Members are encouraged to submit their applications for these awards prior to the meeting through responses to the TEMIA newsletter and website. 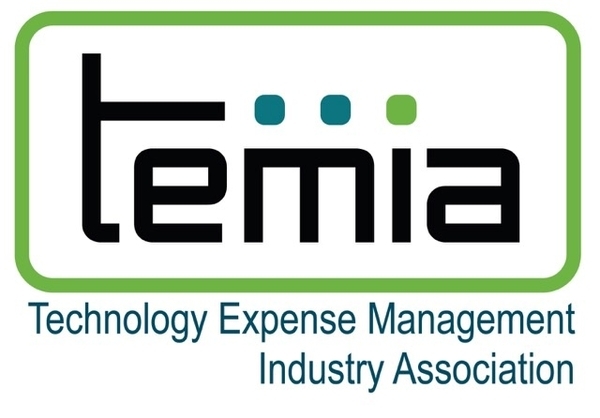 TEMIA‘s ongoing mission is to raise awareness, to improve the quality and value of solutions and to cultivate shared industry knowledge for Enterprise Technology Management, Managed Services, Expense Management, Telecommunications Management, Telecom Expense Management, TEM, Mobile Expense Management, Managed Mobility Services, MMS, Mobile Device Management MDM and Enterprise Mobility Management, EMM solutions. TEMIA seeks to do this through the development and promotion of open industry standards, and industry knowledge among solutions providers, business partners, telecom service providers, and enterprise clients. Further, TEMIA members subscribe to a Code of Ethics, which clearly establishes standards and differentiates their level of commitment to their clients.